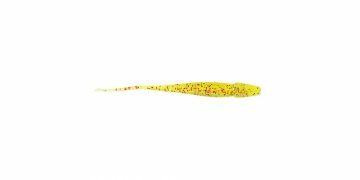 The Halco Madeyes Flick Stick soft plastic lure can withstand repeated strikes because of it’s construction with the latest in Rubber Stretch Technology (RST). It is designed to replicate a darting baitfish, and the colour range is scientifically selected to target both fresh and salt water game fish. 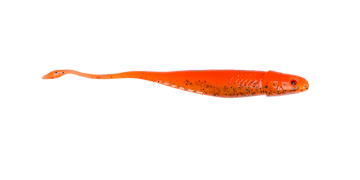 This model in the Halco Madeyes soft plastic range is highly effective on a range of estuary and offshore species such as snapper, kingfish, jacks, fingermark and sweetlips to bream and flathead.